I’ve had my Specialized Dolce Sport since I first discovered cycling some four or five years ago. It’s not carbon framed, but back then it cost me around £800 and my budget wouldn’t stretch to a carbon framed bike. As my first bike, I can’t deny that I’ve been attached to it, so much so that I hadn’t considered upgrading until recently, despite people regularly asking me why I don’t ride a carbon frame. Don’t get me wrong, I still love it and it’s incredibly comfortable but it is starting to look a little dated now and in all honesty, if you’re into cycling, then carbon is where it’s at! So, when Halfords asked if I’d like to try the Boardman Road Team carbon women’s bike, I jumped at the chance. I was really keen to see how it felt and if I could really see a genuine difference in my riding. Does a carbon frame really make a difference? I’ve been riding the Boardman Road Team C7 carbon frame bike for a few weeks now and I can honestly say, that this particular bikes offers a great ride. 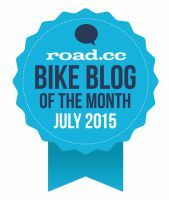 I can see a marked difference in certain areas and I have been very impressed with the bike. During my recent trip to Tenerife I was lucky enough to be riding the highly regarded brand, Pinarello. It was a carbon frame but personally, I found the Boardman Road Team carbon bike a much more comfortable ride. You may already be familiar with the Boardman Team Carbon – Nicole Cooke raced to Olympic glory on it in 2008 – so that already tells you this is a decent bike. And with a retail price under a £1000 it sits comfortably for those looking to purchase a bike on the cycle to work scheme. Granted there has been a few tweaks to the bike since Nicole rode it in 2008 and it doesn’t disappoint. Marketing…for women and not using pink. Hallelujah! Taking a first look at the bike, I was immediately struck by the colour way. I find it so refreshing to see a brand marketing a bike for women and not using pink. Hallelujah! I know lots of women love pink but isn’t it great to see an alternative! I’m actually not really a woman that loves pink so this was immediately a winner for me. It has a sleek and sporty frame and is not too feminine. I like it and the C7 has had many an admiring look from both men and women whilst I’ve been out riding it too. The Boardman Road Team Carbon bike uses a sportive geometry meaning it’s made for endurance. Essentially this means it’s built to be comfortable and for someone who’s had back surgery, comfort is always something that is a key consideration for me. 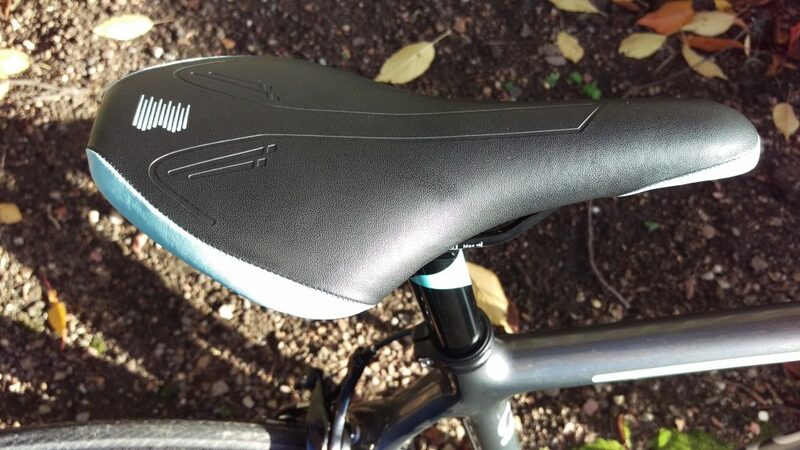 The seat stays are 5mm longer and have been designed for improved comfort. If you’re asking yourself whether you need a women’s specific frame, I tend to prefer one for the tweaks in geometry that it offers. 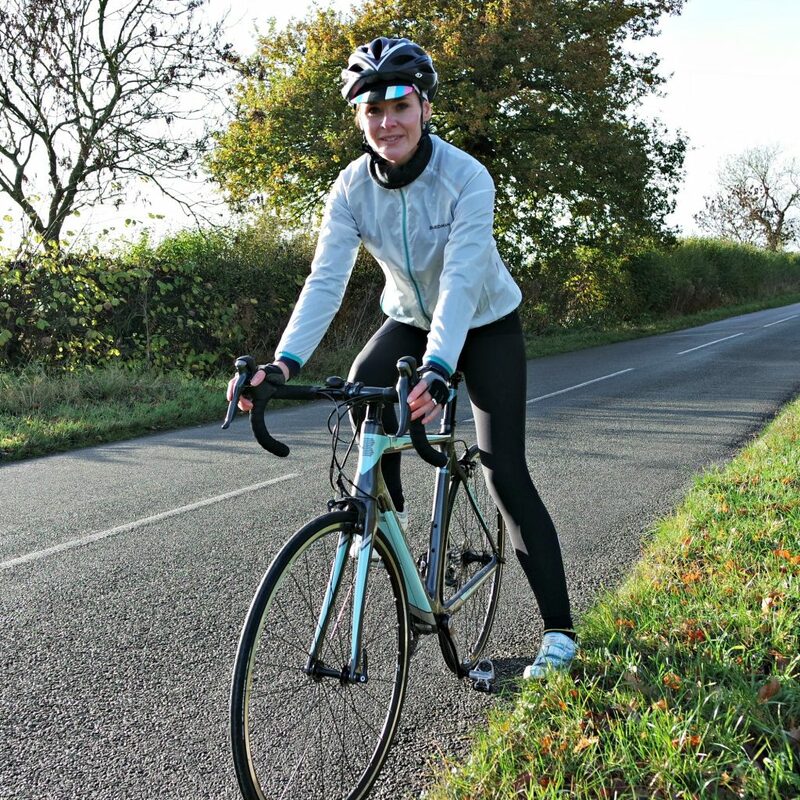 A female specific frame is more compact and is designed to suit our proportionally longer legs and shorter torso. This means there’s less over-stretch on the handlebars and less reach for the brakes. Getting a better bike fit will improve both your comfort and your performance. Making the frame female specific means the Boardman Road Team carbon women’s bike has a shorter top tube and narrower handlebars to fit our narrower shoulders. Having ridden the Pinarello Razha, a man’s frame, whilst cycling in Tenerife recently, I really noticed the difference on the Boardman and guess which one I preferred? Yes, the Boardman wins for comfort, hands down. The narrower handlebars worked well for my frame. My gripe, in terms of female specifics on this particular bike, is the lack of a cut out in the saddle. The Pinarello Razha I rode in Tenerife had a similar saddle and let’s just say I came home ‘injured’ from that riding experience, perhaps impacted by over-stretching on a male frame. I hasten to add that I haven’t experienced these issues on the Boardman Road Team bike. The saddle is fine, but for added comfort on longer rides, I will be changing it across to a female saddle with a cut-out. I’ve used this kind of saddle on my Specialized and I’ve never had an issue. Cut out saddles, all the way, I say! I’d also add in terms of comfort, that I would like to see an additional frame size offered or a frame that is slightly more ‘stretched’ out. 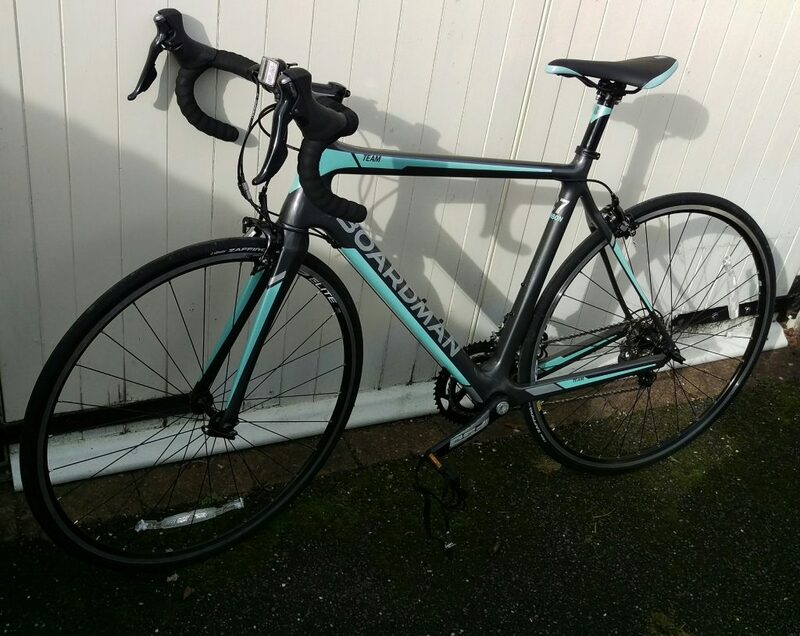 I am riding the largest frame Boardman offers on this women’s road bike – a 57cm frame and I feel I would like to try the next size up (if it were to exist). I’m 175cm tall with a 32.5″ inside leg and I feel a little compacted in my riding style. I’m in no way uncomfortable – I just feel slightly ‘bunched together’. It’s actually the same size as my existing bike so perhaps it’s just a noticeable difference from riding a man’s frame only a few weeks ago. 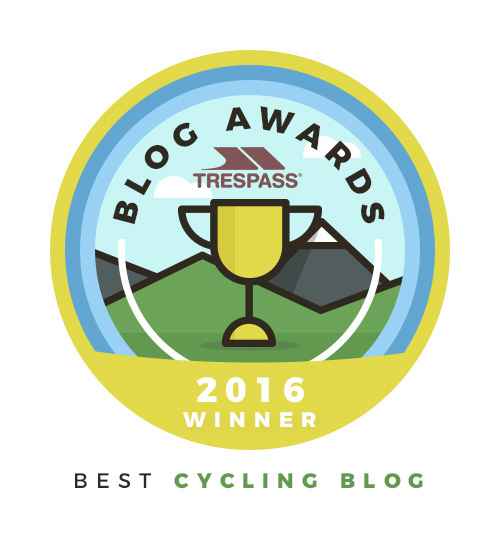 Personally, I would always opt for a women’s frame for any kind of distance or endurance cycling. If you haven’t ridden a women’s frame yet, try it. It will make a difference to your riding comfort. 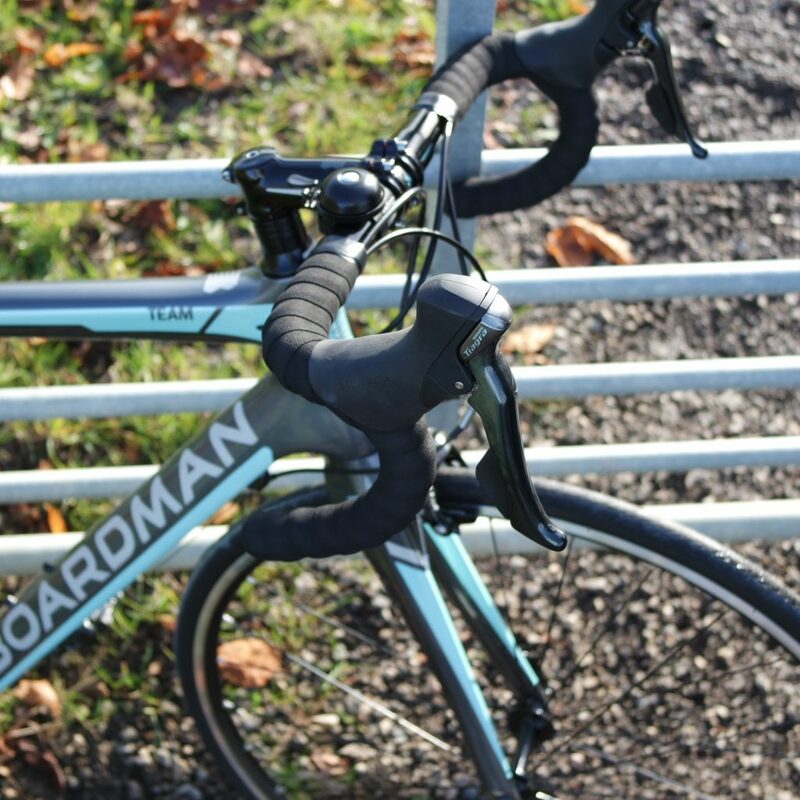 For the price, the Boardman Road Team carbon women’s bike offers an impressive ride. I immediately find myself smiling – always a good sign. 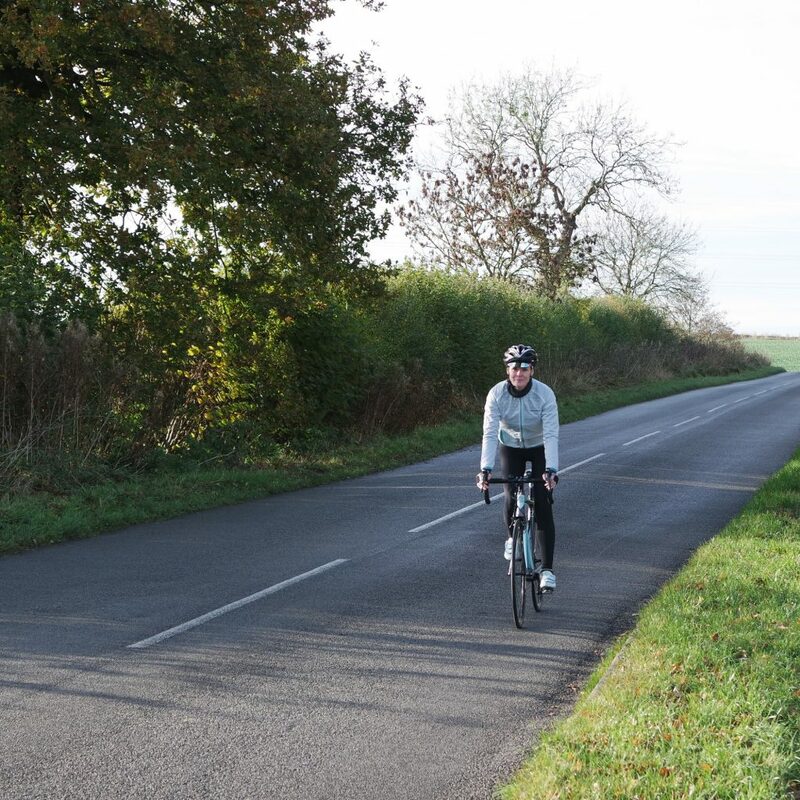 The C7 frame offers great handling; I feel safe on the corners with the bike feeling like it’s urging a faster ride. It responds well and I certainly feel like I can trust it. Sometimes, when you get on a new bike, you’re just not quite sure it’s going to look after you. Not so on the Boardman. I feel safe on it, and don’t feel I need to ride it cautiously like you can sometimes feel on a bike you’re not overly familiar with. You can push this bike and it will respond. The carbon frame makes it light for handling and the wide bottom bracket means there’s plenty of stiffness for getting up those hills. I have found the gears respond well to climbing. Yes, there is no denying that you can buy a technically better braking system on other carbon framed bikes but I have found the recently upgraded Shimano Tiagra 10 speed shifters, (front and rear mech) on this frame responsive, efficient and fairly effortless for switching up and down the rings. 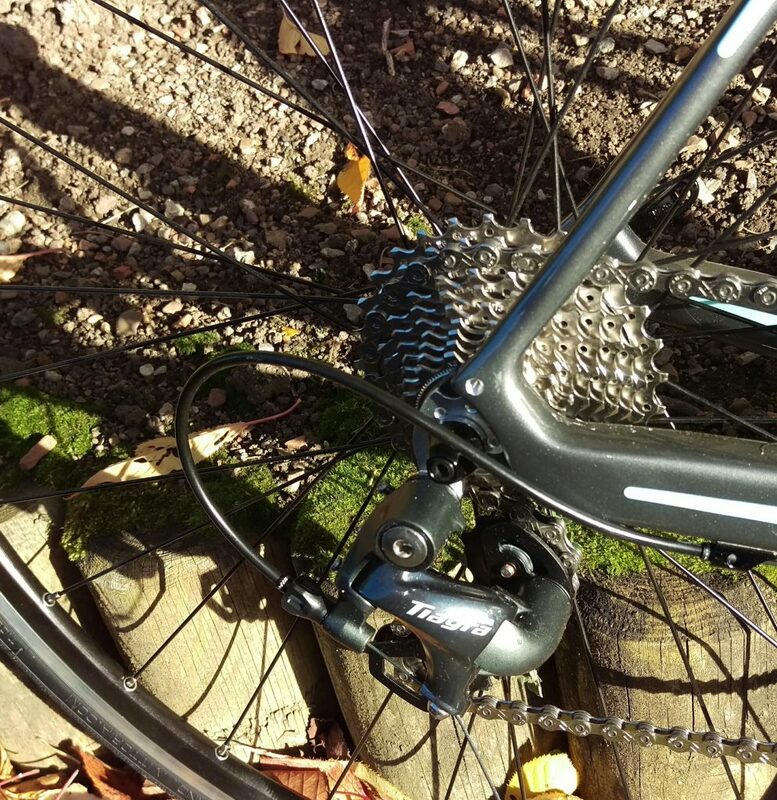 The chainring set-up – a 50-34 tooth compact with a 12-28 cassette – has proved more than ample for me. Granted I’m not a lover of hills, so perhaps I haven’t put this through the paces as much as I could have done, and we don’t have the hugest of hills locally, but I’m pretty sure this combination would see most of us cope well with what the Great British countryside has to offer. Winter has well and truly arrived whilst I’ve been testing this bike. 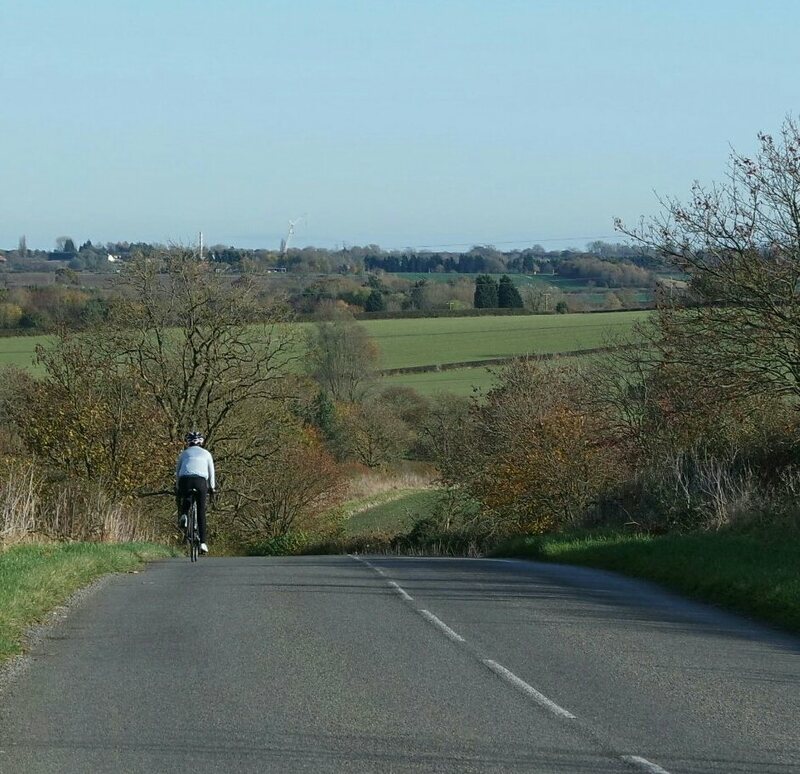 There’s been a lot of damp weather and when I’ve ridden recently the roads haven’t been dry. 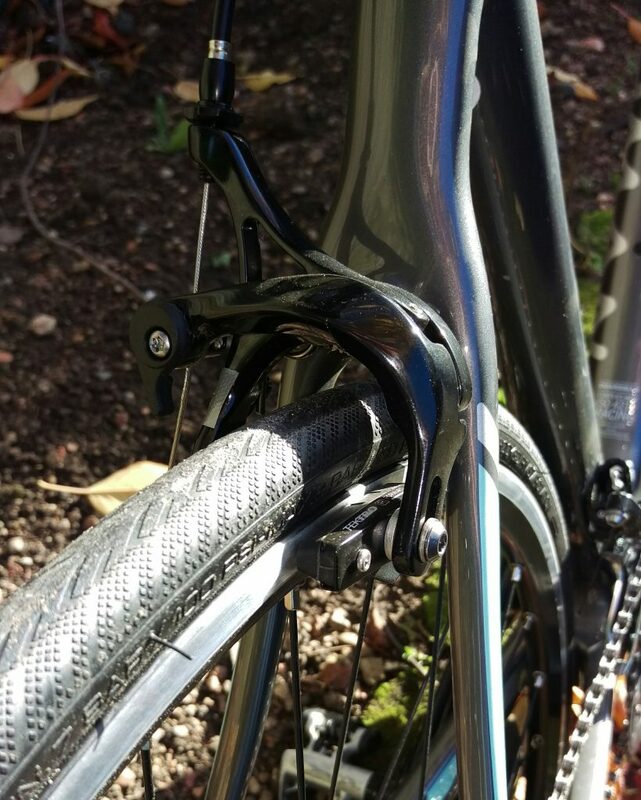 You will find better braking systems on other bikes – you don’t get a Shimano’s braking system on the Boardman for example, but I’ve found the Tektro dual pivot calipers responsive and trustworthy. Not once have I found myself hesitating and questioning its reliability. If you want to invest in a bike that will grow with you…I think the Boardman Road Team carbon women’s bike is an ideal option. There is a winter upgrade package available on this bike with eyelets for matt black mudguards. Sadly, there is no option for adding panniers, which I think is a shame, as I can see myself wanting to explore a lot further on this bike and I think it provides sufficient comfort for some long distance riding. Overall, I think this bike offers excellent value for money. It’s currently available at Halfords for £799. If you want to invest in something that will grow with you as your fitness and performance capabilities develop, I think the Boardman Road Team carbon women’s road bike is an ideal option. 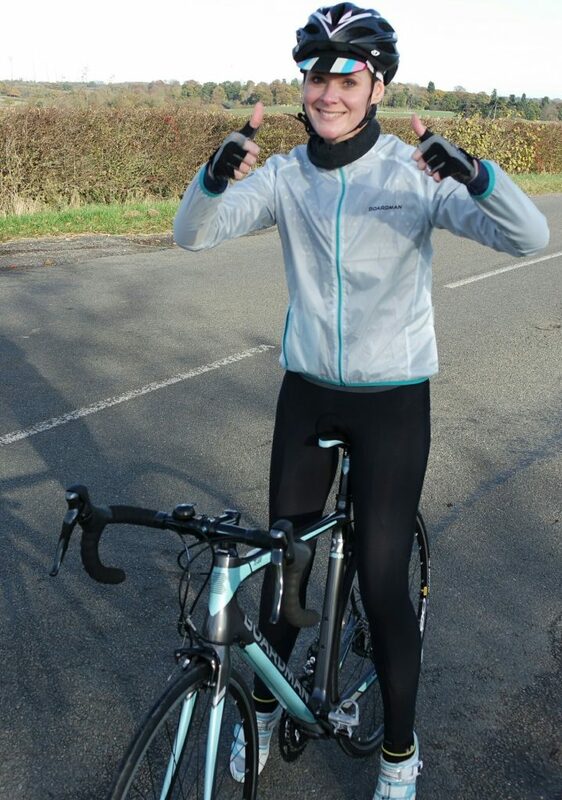 Share the post "The Boardman Road Team Carbon Women’s Bike"
Comfort is definitely number one on the list for me when looking for a new bike so it’s good to know that the Boardman wins for comfort! And I agree with you, a cut-out saddle is a must, it’s just a shame this bike doesn’t come with it. I currently own a hybrid bike but would love to have a road one in the future. I will definitely be considering Boardman, thanks to your review. Thanks, Petra. I think you’ll love moving up to a road bike. It’s a different cycling experience to riding a hybrid bike and you’ll certainly find a new level of enjoyment. This bike will see you having lots of fun! Its a smart looking bike! Really thorough review, Donna. There are so many important things to consider with a bike so its good to have such a detailed assessment. I haven’t got a road bike, just a trusty mountain bike at the moment. 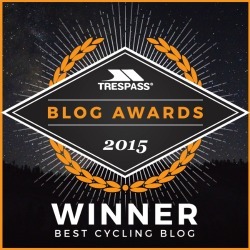 But, I found all of your comments about male vs female bike frames really interesting. My mountain bike is a male frame and, yes, it really does mean I reach over way to far and YES it could certainly do with a cut out seat!! Overreaching is definitely not helping with comfort on long journeys. 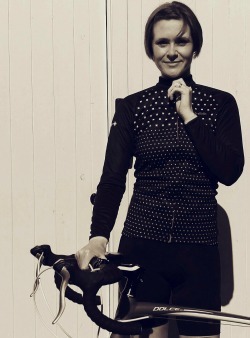 Jane Maflingo recently posted…As Halfords celebrates ‘Bikes through the decades’, I recall my first bike. I’m a big advocate of women’s frames. If you get the chance you should definitely try one, Jane. I’m sure you would notice a really big difference in comfort. I bought this bike back in April as my 3rd Road bike. I absolutely love it, the only thing I have to say is that I really didn’t like the tektro brakes I just didn’t feel safe downhill with the them. Changed them for Shimano 105 brakes and now it’s absolutely perfect ???? Good to hear you also love the bike Michelle. Happy cycling! Thanks Jeff. It’s a Boardman jacket! I love how it matches perfectly too!! 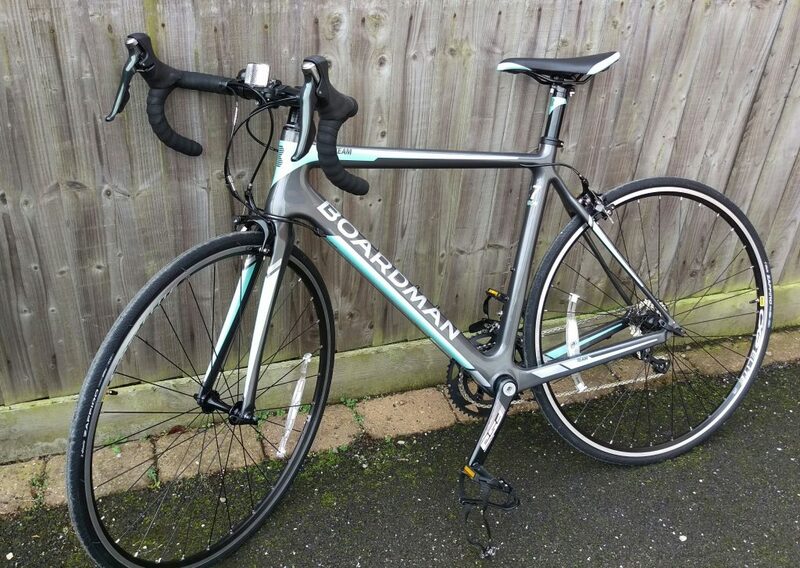 Am very new to cycling but definitely think the Boardman might be a good choice for me. Am thinking of renting one on Fat Lama, good to know they are handy for the countryside as am going to be doing a bike ride with a few friends. Great advice! Enjoy, Ali! I’m sure you will have a blast on a Boardman! 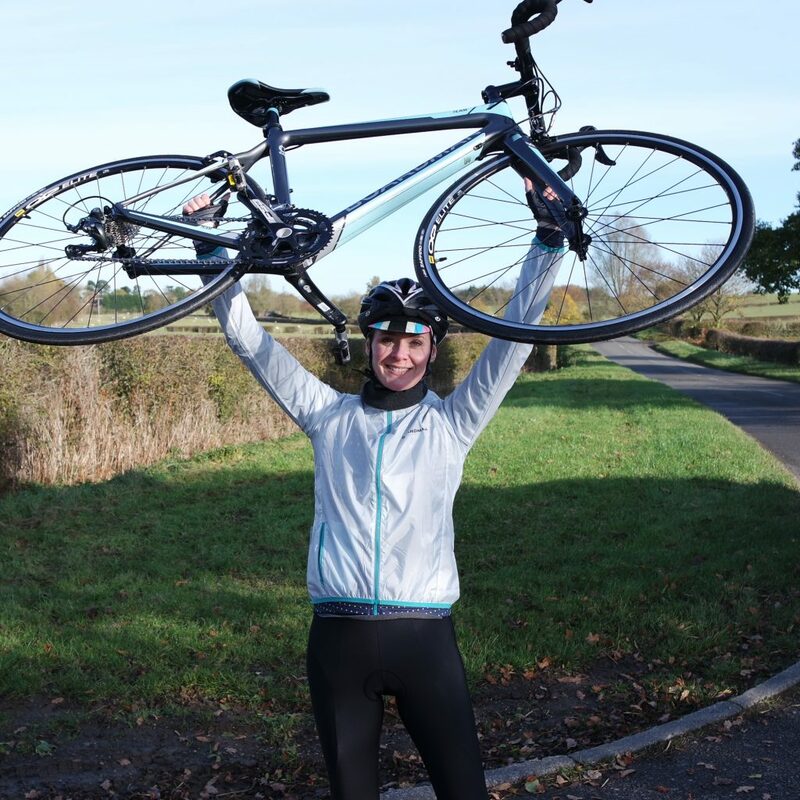 Well done Donna to change your bike to Boardman Road Team carbon bike. I think it is really comfortable to use. And also cheap price which is under £1000. If I have it I will grab it for my spouse. It is different from other women’s bike because it is made up of carbon. Its appearance is so nice.